“Which island” is a perennial question. We know that each Hawaiian isle is beautiful, unique, and guaranteed to make for a great visit. So that makes the questions harder: on which one should you spend your precious time off? If you have a particular outdoor passion, you’ll be less concerned with which island has the snazziest resort and more focused on where you can pursue your favorite activity — be it surfing, snorkeling or hiking. 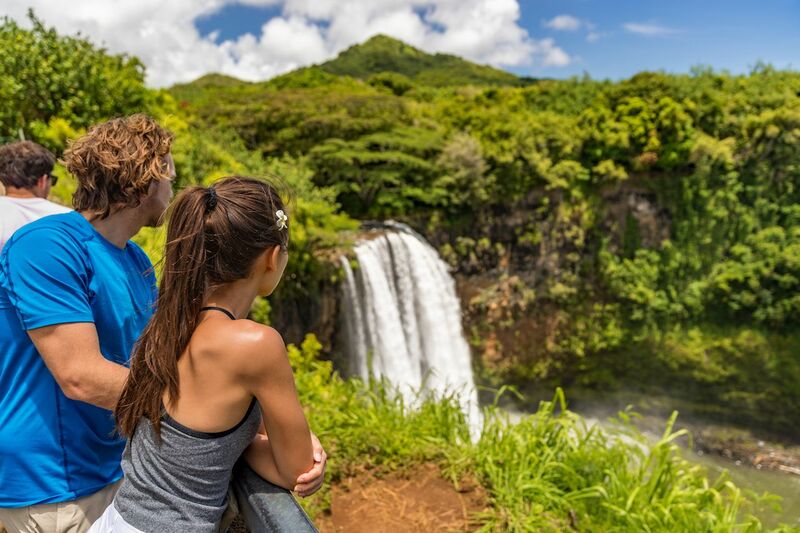 This list will help you choose which slice of paradise — Kauai, Oahu, Maui, the Island of Hawaii, or Lanai — is the place to pursue your outdoor love. While each island has several courses, our top pick for where to play 18 holes is the Island of Hawaii, better known as the Big Island. Not only does it have well over a dozen courses, mixed between resort-based, private, and public, it has the number one golf course in Hawaii, according to Golf Digest. Admittedly, that course, Nanea Golf Club, is extremely exclusive. The good news is that, in addition to multiple resort courses, the Big Island has five public or semi-private courses; the nicest among them is the Mauna Kea course. Runner-up islands include Maui, where its Kapalua Plantation golf course is one of the most stunning public courses we’ve seen anywhere. 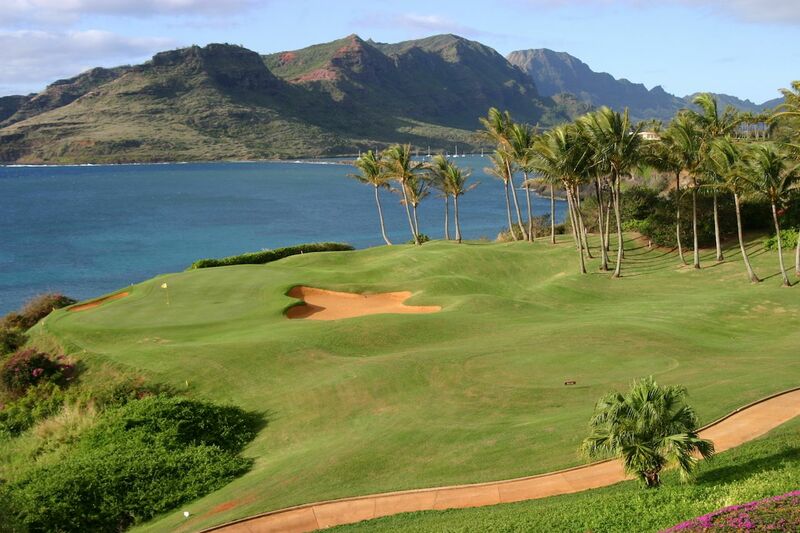 In Kauai, the Princeville Makai Golf Course is nearly as beautiful and, from a player’s perspective, well designed. That said, Princeville is one of the rainier spots on the islands. For guaranteed sunshine and dry greens, stick to the Island of Hawaii. Kauai takes top billing here. The Kalalau Trail along the NaPali coastline is among the most breathtakingly beautiful trails in the US. The NaPali Coast includes those staggeringly green, ridged cliffs that soar upwards up to 4000 feet up from the sea, which were made famous by Jurassic Park. No roads reach this stretch of Kauai, so unless you come in on foot, you’ll have to fork out big money for a helicopter view or take a long paddle in a kayak. That’s what makes hiking here so special: you get to see what few others can. The Kalalau Trail is 11 miles one way, so if you can’t stay overnight, plan on just doing a portion of it. For hiking, the Island of Hawaii comes in on the heels of Kauai. As the largest of the islands by a large margin, it’s got more hiking trails than you could possibly complete in one visit. The most ambitious hike you could do would be to summit Mauna Kea, the tallest peak in Hawaii at 13,800 feet above sea level. The fact is, you can find great hiking options on all the islands. For hikers in Maui, a trek to Haleakala Crater is often the highlight of their visit. The Island of Hawaii has a deeply rooted cowboy culture. One great spot option for horseback riding enthusiasts is Paniolo Stables, an 11,000-acre ranch at Ponoholo Ranch in Waimea. You can ride privately or participate in group rides at various activity levels. Two other spots are Naalapa Stables and Dahala Ranch. 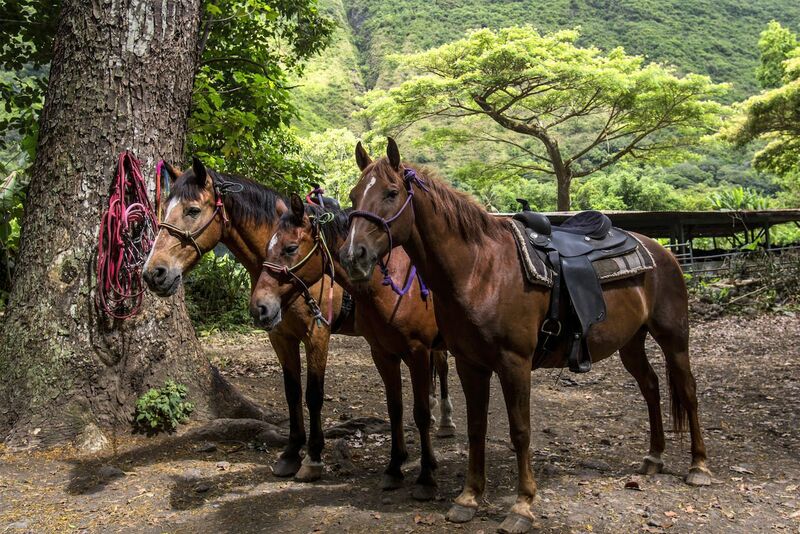 A close runner-up for horseback riding options is Maui, where the Ironwood Ranch in West Maui has fantastic horses and amazing trails to cover. After that is Lanai, where you can get set up at the Stables at Koele and take in the island’s unspoiled uncountry scenery from the back of your well-groomed horse. Laird Hamilton was one of the first people to help kitesurfing go mainstream, which he did off the coast of Maui. 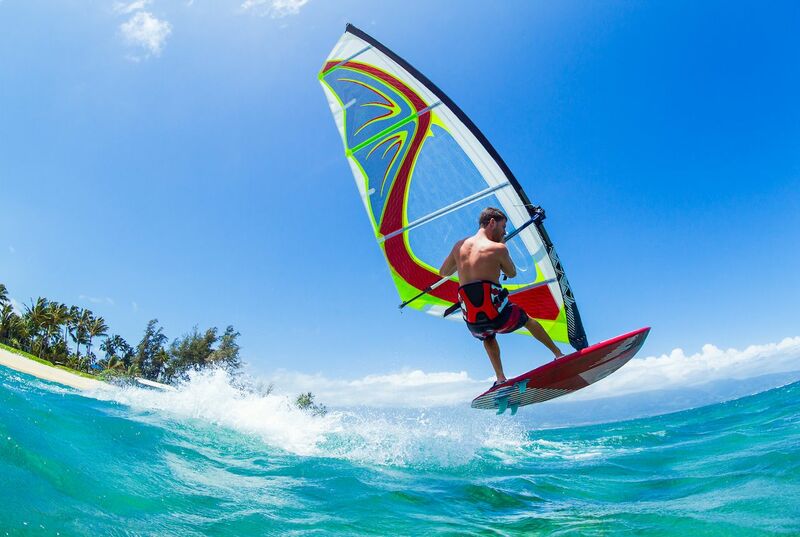 Maui’s strong winds on its northern shore make it an excellent place for kitesurfing, and there are several spots to do so. Among these are the aptly name Kite Beach, located at the western end of Kanaha Beach Park. Oahu has the most developed mountain biking trails on all of the islands, with the best signage and trails for all ability levels. 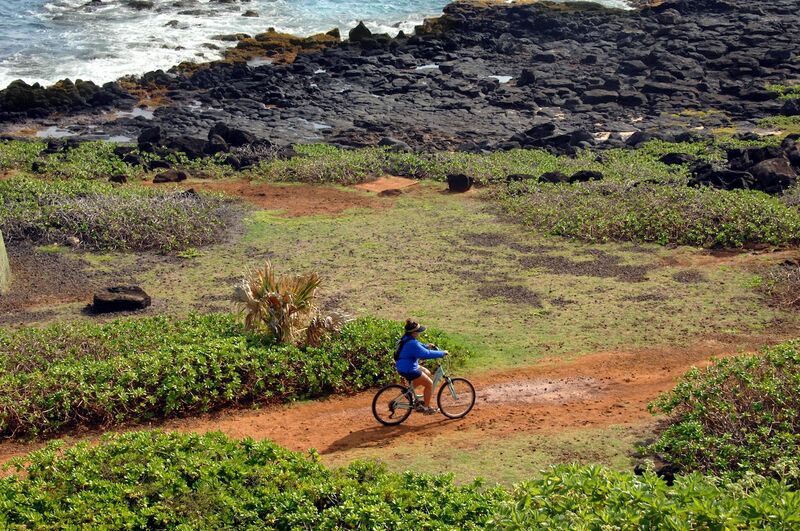 The Pupukea Trail system in the Pupukea-Paumalu Forest Reserve on the north shore of the island has everything from easy paths for beginner riders to very technical single-track trails for more experienced mountain bikers. There are also multiple mountain bike trails a stone’s throw from Honolulu and, in fact, all over Oahu. When it comes to scuba diving, the more protected and less visited a place is, the better. The Molokini Crater, accessible by boat from Maui, is considered one of the best dive sites in the Hawaii archipelago. However, there’s a current there, so it’s best for more experienced divers. 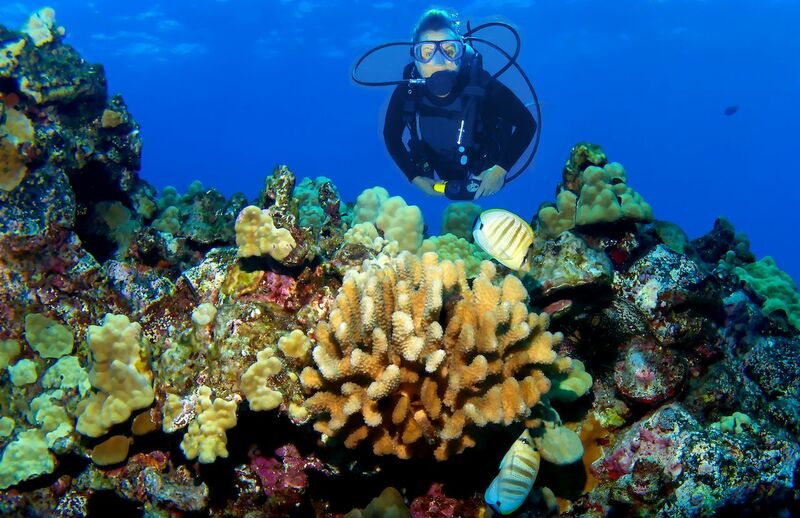 Lanai comes in second for scuba diving, since its undersea caverns rank high on experienced divers’ list of top Hawaiian spots. Each Hawaiian island has its own special snorkeling spots. Lanai, for example, has very clear waters and a native population of spinner dolphins that, if you’re lucky, you’ll see while you’re out in the water. Maui wins it, though, for the diversity of marine life that you can see there. 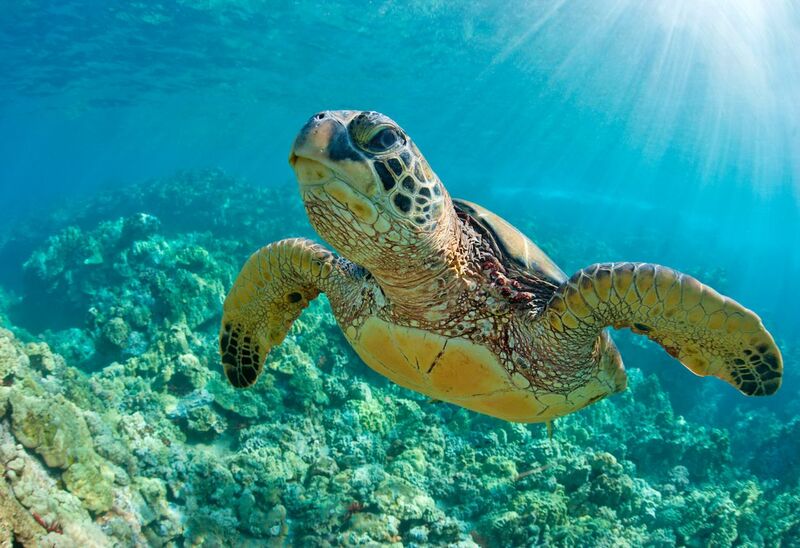 The southern coast is full of sea turtles and, in the northwest, the Honolua Bay marine conservation is chock-full of diverse fish species. A bonus for anyone staying on Maui is that you can boat or kayak to the tiny island of Molokai, which has the longest reef of the Hawaiian islands. It’s also lightly populated, so the waters are very clear. You can see hawksbill turtles, spotted eagle rays, and countless fish there. Two islands stand out here. Oahu is in many ways the birthplace of modern surfing. A century after Calvinist Christian missionaries forced Hawaiians to give up surfing, Oahu native Duke Kahanamoku, an Olympic gold medalist for swimming, showed Americans what surfing was all about. Few surf images seem more iconic than an old fashioned longboard gliding on a gentle roller in Waikiki. Elsewhere, though, be careful where you surf. North Shore waves are powerful and the locals are territorial. Ask before you paddle out. Kauai, on the other hand, is more underrated. Surf legends like Andy Irons hail from Kauai, and the island has surf breaks for every ability level. In Hanalei, beginners can enjoy the sandy beach break at the Pier, while more experienced surfers carve up waves at the Bowl. In the summer, Kauaian surf is more limited, since it occurs mainly on the south and west shores. Beginners can stick to Poipu Beach, and more advanced surfers can paddle out to Waiohai. No contest here. The key ingredients for stargazing are dry air, altitude, and distance from ambient light. The Big Island has these in droves. 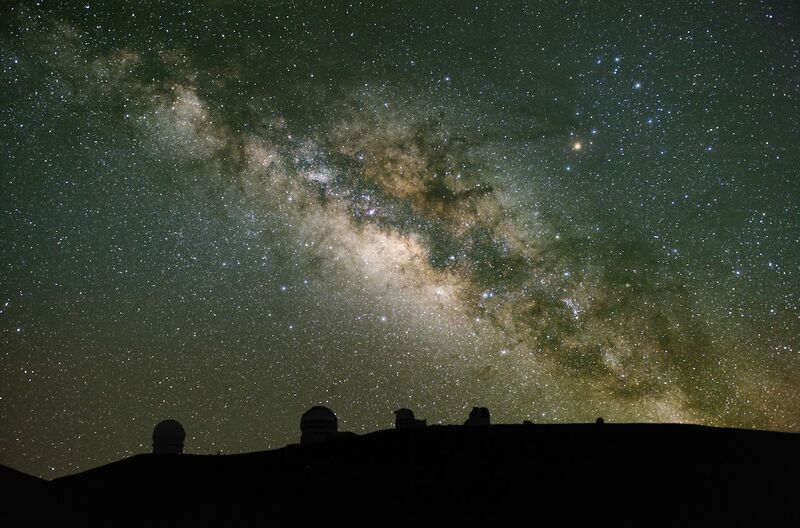 In fact, 13,803-foot-high Mauna Kea mountain houses some of the most important observatories on earth. You can take a tour or drive to the top of Mauna Kea on your own — but you should heed critical safety tips, like stopping for half an hour at the 9,200-foot-high Visitor Center to acclimate to the higher altitude and get a summit weather report. Or you can stay at the Visitor Center itself, which, at 9,200 feet, is plenty high. The center offers its own Stargazing Program four nights a week from 7:00 PM until 10:00 PM. Maui was made for yoga. 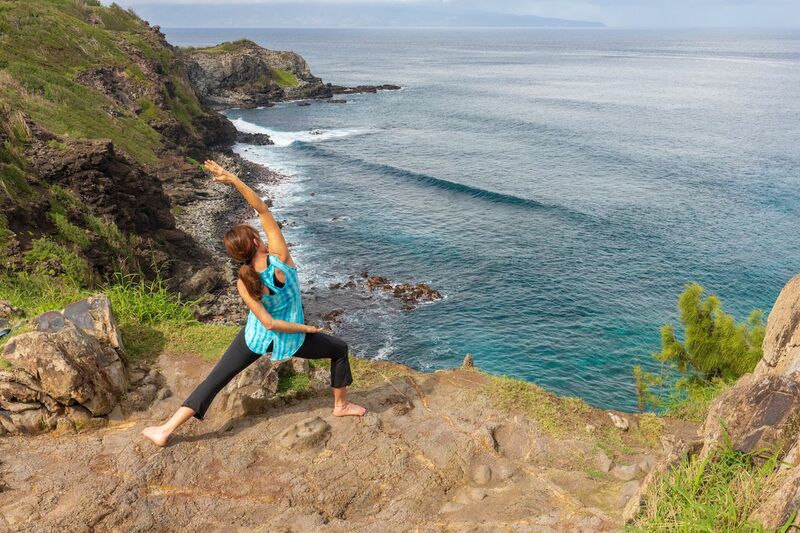 From the ritzy resorts in Wailea up through Lahaina and out to its more rugged eastern shores, you’ll find yoga options all over Maui. Wisdom Flow Yoga is ranked as one of the best spots to practice yoga on the island. You can also find multiple yoga retreats all over. We’re putting Oahu second on this list. While it may seem paradoxical to list the busiest of the Hawaiian islands for an activity that’s supposed to be peaceful and calming, Oahu impresses with the sheer number of yoga studios. Compared to your yoga studio back home, doing your sunrise salutations with the actual sunrise on the beach in Waikiki is a pretty amazing way to start the day. Namaste.